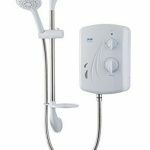 Electric shower head heater is a very clever way in which you can save on electricity without giving up a hot shower at all. This invention is contributing to the ‘going green’ effort globally and provide many households with a power saving alternative. It allows you to still access hot water to shower whenever you need it, but at the same time it does not waste electricity of keeping water hot while not using it. And in comparison with traditional electric showers, it is much smaller. 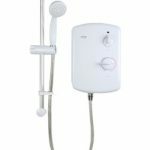 This however, does not allow you much control over the temperature of the water coming out of the electric shower head. 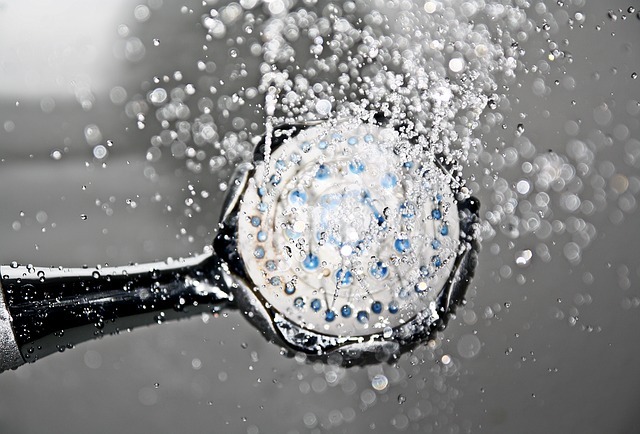 As cold water flows into the shower head, it has to heat it and produce hot water! 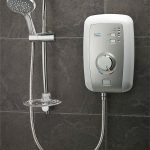 So if the water going into the shower head is very cold, it might take more time for the electric shower head to warm the water flowing through it to an acceptable temperature. 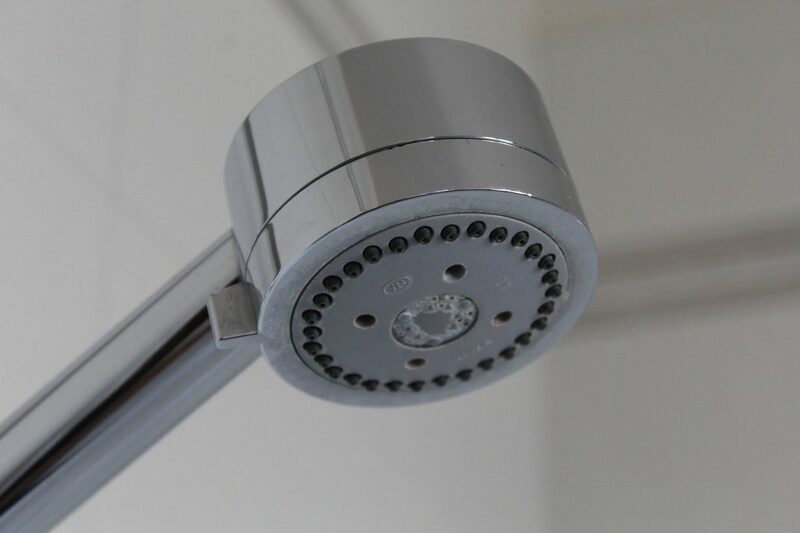 To regulate the heat and let out hotter water, a smaller stream of water needs to be allowed to come through the shower head. The faster the water flows through the electric shower head, the less time it has to be heated. Always make sure you test the water pressure, the amount of water flowing through the electric shower head at once and the temperature of the water before stepping into the shower, as it can be very much unpredictable. When you know there will be times when you will have more people staying over, remember to inform them of how your electric shower head system work. It is quite natural to open up the tap even bigger when you do not get the hot water that you expect when opening up a hot water tap. An electric shower head is a very clever invention. It allows you to always have hot water on demand available, as it provides instant hot water. The one biggest challenge would be if you experience a power outage, as this will take away the source of heating the water – electricity. It is therefore a great idea to consider another backup option if your area is known for power outages. So if you really want to be prepared for power outage. Diesel generator is one way to go. 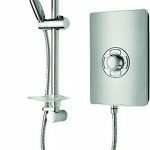 The great thing about the electric shower head system, is that you do not need a tank to fill up with hot water every time you use it. This way there is no additional electricity being wasted on heating up water not used at that specific moment. This is the method used with normal electricity driven geyser water systems to produce hot water. Every time you open the hot water tap, water flows from your geyser, the geyser gets filled up again with hot water and has to heat it up again and keep it heated – although you might not need more hot water at that stage. These are mostly the pros of an electric shower head. As any good thing invented, there are also cons and risks involved in an electric shower head system. Always remember that you are using electricity and water together in this system. The biggest safety issue of this system is definitely that the water and the electricity must at all times be safely kept separated. 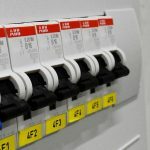 It is therefore important to always make use of a certified system, to get a qualified electrician to fit it, to have it on a separate circuit and to make sure that the wiring is grounded safely. Some of these electric shower head systems weighs more than your normal shower head and might need additional support. When you fit it, rather be proactive and fit additional support for the head, for example a cable running from the ceiling from where it is additionally supported. 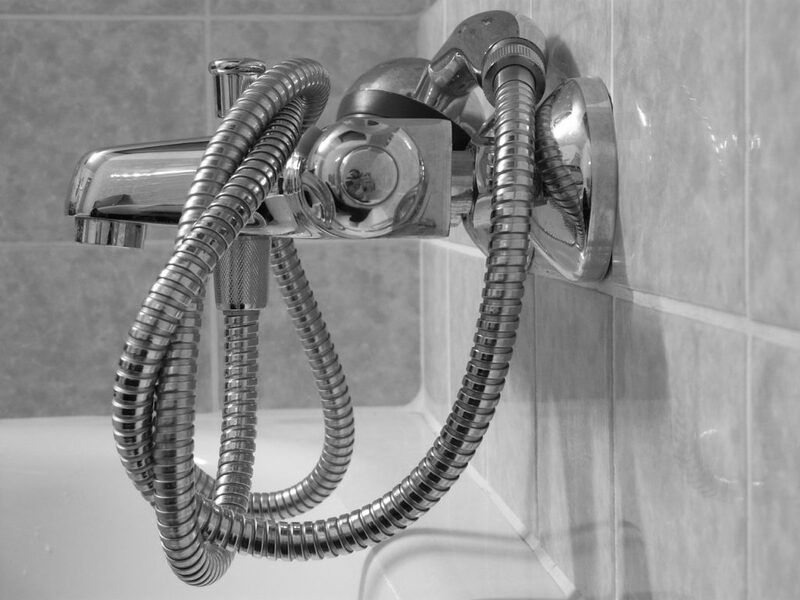 You do not want to end up having a shower and the weight of the system in use is too much for the normal pipes and fittings to keep it in place. This could result in the system breaking away from the wall, falling into the shower and the risk of electricity mixing with water. 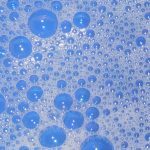 Another electricity saving alternative to produce hot water in the shower and rest of your house, is to link your geyser to sun panels fitted on the roof of your house or building. Whenever the sun is shining, it will provide electricity to warm up your geyser. Sun panels are very popular in the 21st century, as many people become aware of our natural resources that we need to preserve. Sun panels are not always a cheap option when fitted, as you need to make sure the quality and quantity will serve you with your specific needs. It is recommended that you get a professional to assist you with making a choice on what to fit, where to fit it, how big an area to fit as well as what system to install to ensure that you will always have hot water. Most systems have the option to combine sun power generated through sunlight with electricity power to enable you to boost the heating process of your water when needed. I have found that water heated by sun power only, tends to not reach the desirable temperatures – especially during winter and cloudy days. When you open up your shower’s hot water tap, sometimes you might be able to shower in hot water, but then the next person will only have lukewarm water to shower in. 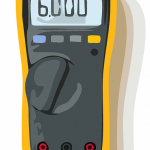 It is therefore recommended to test your system and to get to know it very well. In places where the sun is mostly shining, another system can be found and is very popular. A maze of black plastic water pipe is fixed onto a roof with a running tap at the one end to let in water and an outlet towards the end of the pipe with a tap that you can open and close. The black pipe always stays filled up with water. As the water is trapped inside the black pipe, the water heats up by the sun. Whenever you open up the tap on the end of the pipe system, hot water is flowing out. This is mostly used to warm up a small pool.